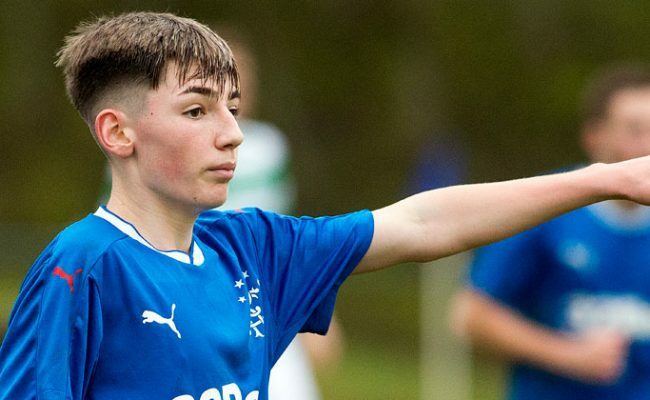 LIGHT Blues striker Zak Rudden was a regular scorer for the Rangers Academy last season and he will take part in an exclusive Twitter Q&A for the Rangers Youth Development Company (@rfc_rydc) on Thursday from 11am. 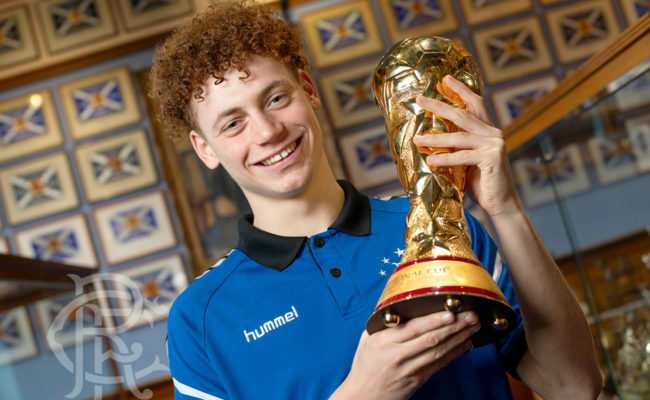 Tweet your questions now for the young frontman who bagged a host of important goals and gained valuable experience playing in the Youth Department’s hugely successful Games Programme. Tweet now using the hashtag #AskZak and he’ll answer for RYDC later this week. 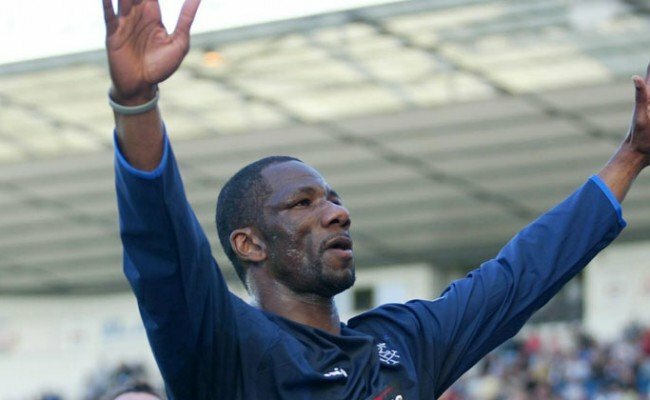 Rangers Youth Development Company profits have been directed to Rangers Football Club’s youth programme since 2002 – with more than £7.5 million provided in the last 16 years – and RYDC also donated £250,000 to the Academy in January. 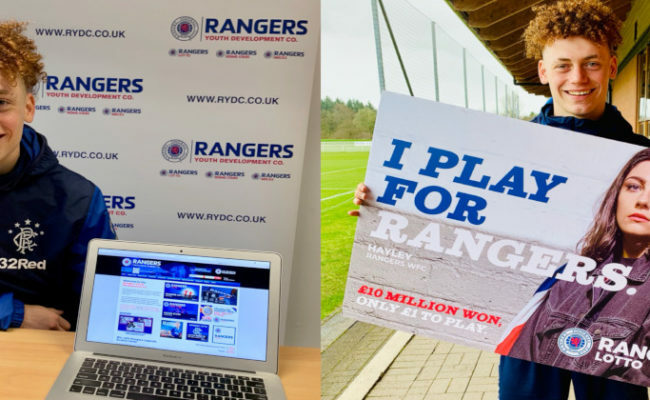 For full details on RYDC’s portfolio of products – Rangers Lotto, Rising Stars, Scratchcards, Stadium Bricks and the Youth Members Club – visit www.rydc.co.uk.